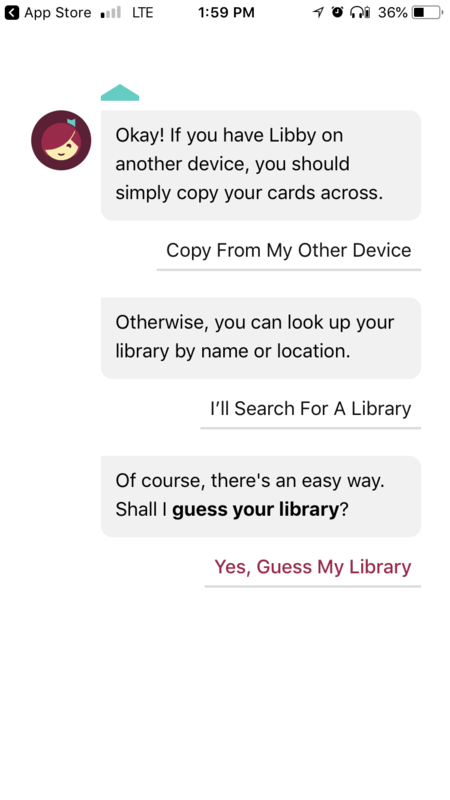 Q. I installed Libby for OverDrive. Now what? 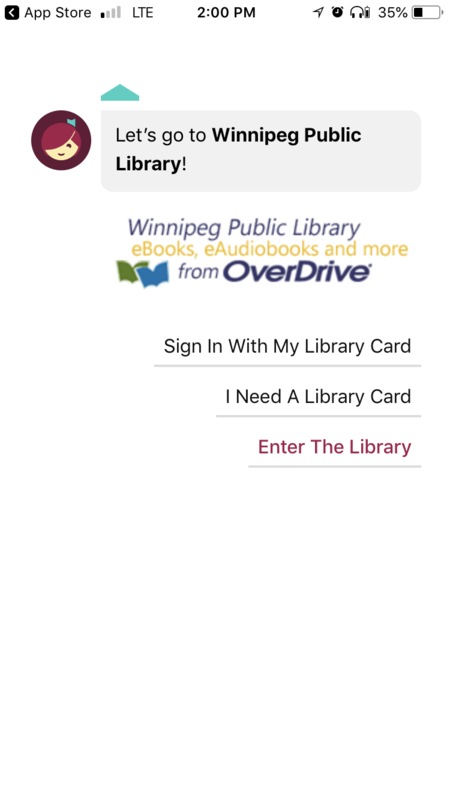 Follow the step by step prompts to get set up with Winnipeg Public Library on Libby. 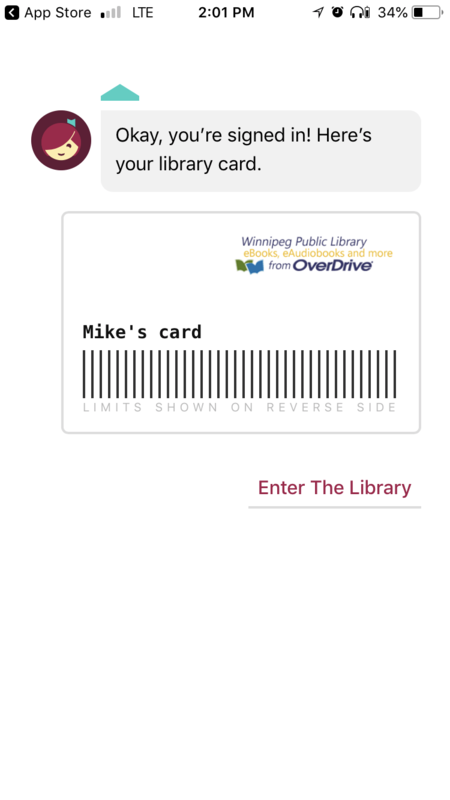 Assuming you already have a Winnipeg Public Library Card tap "Yes." 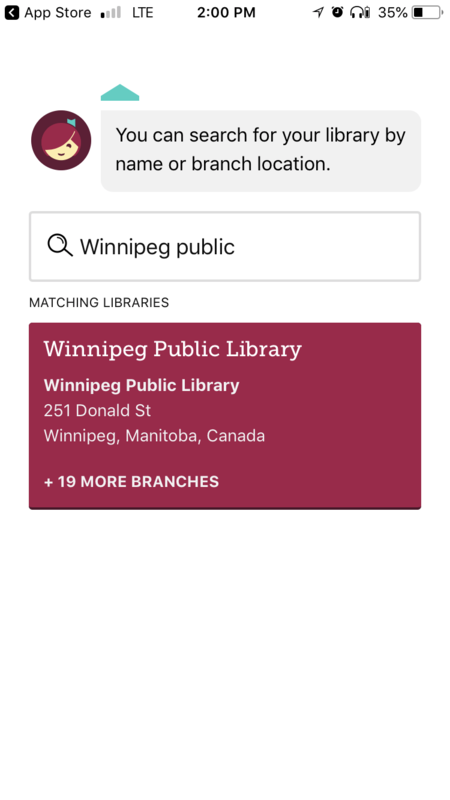 Start typing "Winnipeg Public Library". 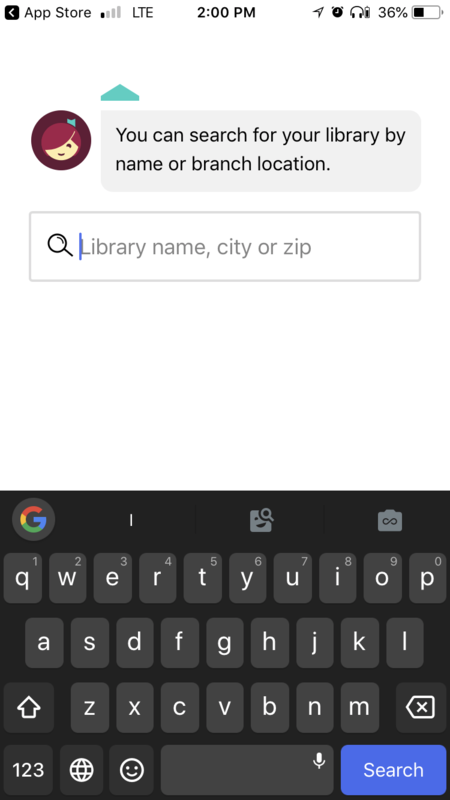 At some point while you are typing, Libby should suggest "Winnipeg Public Library." Tap on it. Tap "Sign in with My Library Card." 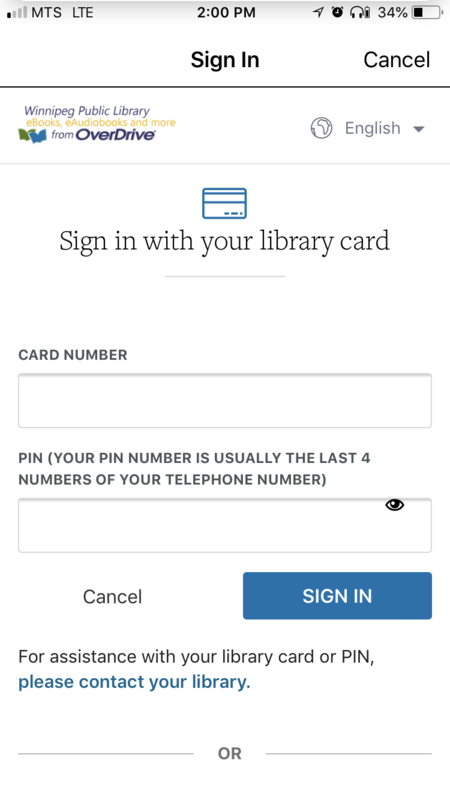 Type in your Winnipeg Public Library Card number, then your PIN, then tap, "SIGN IN". If your card number and PIN are in order, Libby should confirm you've signed in. 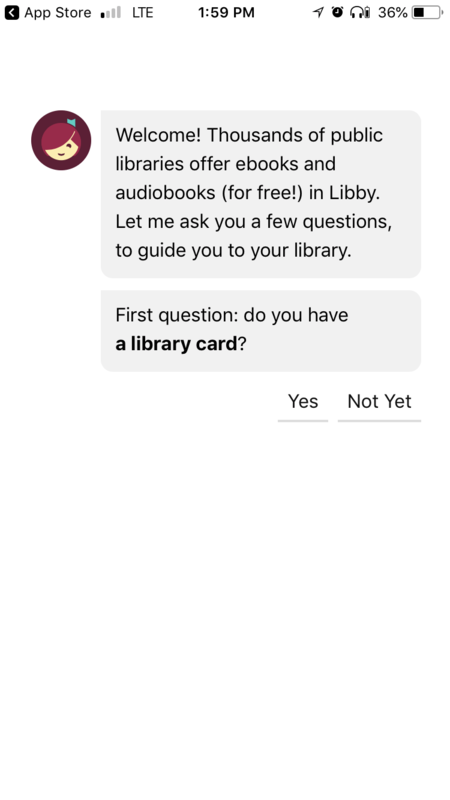 You're now ready to use Libby! 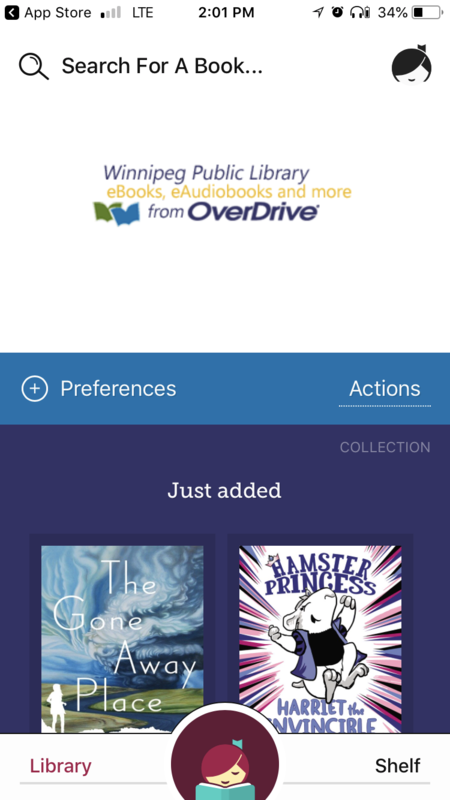 Learn how using the Libby Academy!